TV Show Costumes bring the world from the small screen to Halloween. 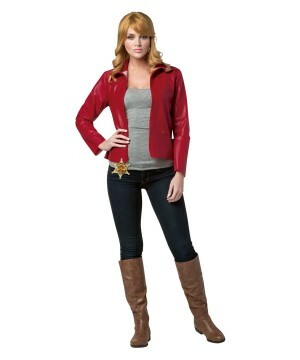 Character outfits from the best television series are waiting for you at Wonder Costumes. 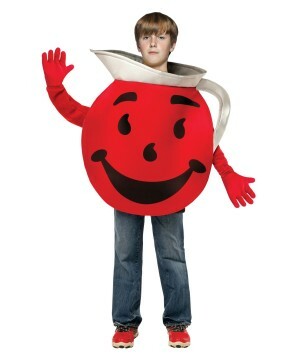 Our collection of TV show costumes includes characters from oldies as well as the most current programs. Don't change that dial! Stay tuned to Wonder Costumes for the best in TV show character costumes. 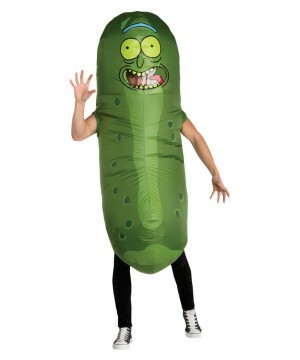 Have fun dressing up as your favorite TV show character! 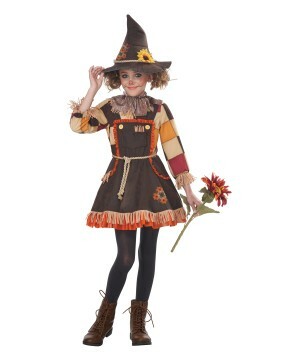 TV Show Costumes - Perfect For All Occasions! 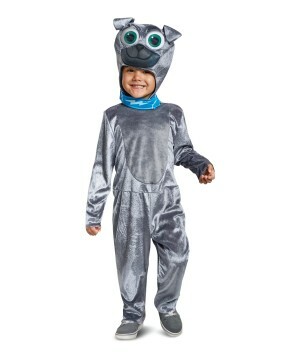 Everyone has a favorite television program, and at Wonder Costumes, you could find almost any TV show costume your heart desires. In the age of binge watching and cosplay, tube watchers seem to need a Halloween costume to portray their favorite characters. 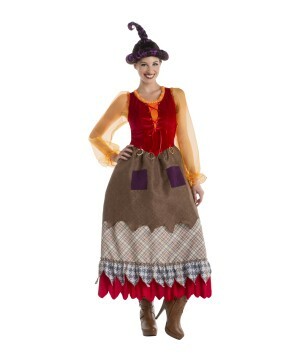 Everything from Game of Thrones to Spongebob Squarepants is the ideal theme for a costume. TV shows offer so many different opportunities for costume ideas and with such a wide variety on TV today, there is something for all ages! 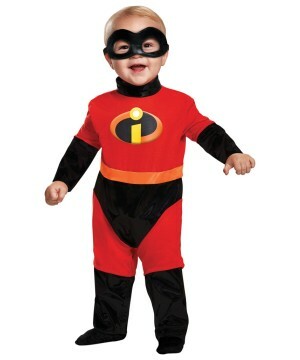 Kids love to dress up as their favorite characters, so of course they will love to sport a TV show costume on Halloween. 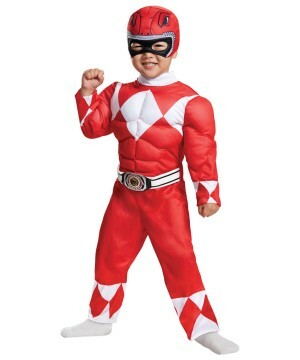 Whether your child is into Power Rangers, Looney Tunes, Scooby Doo, Smurf’s or anything on the Disney Channel, there is a costume for them! 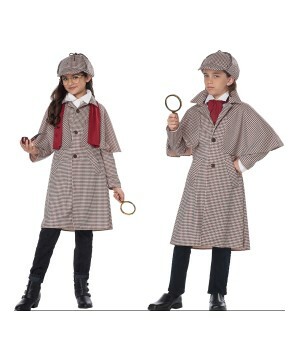 They will love acting out their favorite scenes from TV shows in their favorite character get ups! 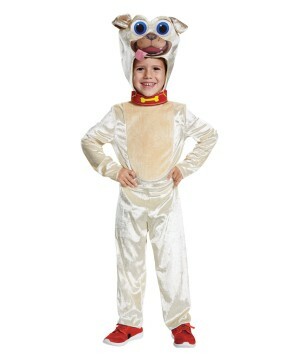 Friends will be jealous of your kids TV show outfits but they will certainly be entertained by their showmanship. Even your smaller kids will be entertained! 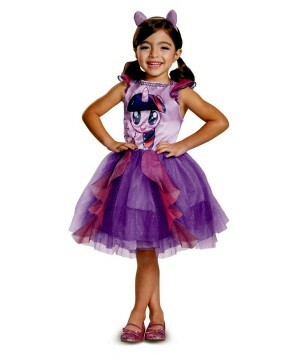 We have Strawberry Shortcake, Sesame Street, Paw Patrol, Monster High and many other kid show costumes! While they are enjoying their morning cartoons they can dress like them as well! 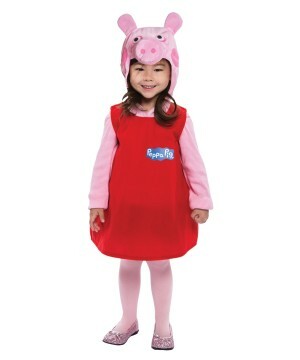 Make their Halloween a great one and let them dress as their favorite TV show character! Cool Outfits from your Favorite Programs! Halloween is always “around the corner,” so if you’re planning on wearing a really cool TV show costume then this is the place to get it! There are so many great series these days that it is hard not to get attached to your favorite characters. You may watch Game of Thrones admiring Jon Snow’s look and wish you had the same costume. 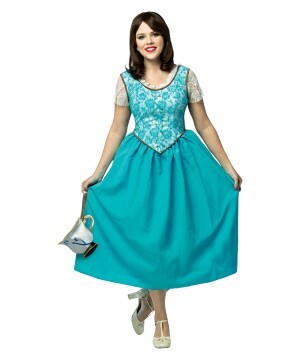 You can find something similar in addition to iconic character outfits like Daenerys’s majestic dress from the show and other old world fashions that modern costume lover craves. 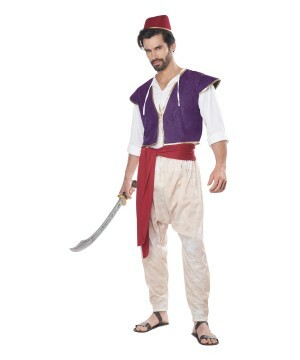 Whether it’s Halloween, a costume party, cosplay event or a comic-con, you can find TV show costumes that turn heads like a TV surfer turns channels. All the classic favorites such as Doctor Who, Simpsons, Seinfield, Star Trek, TMNT, and yes even the beloved Game of Thrones are here! TV Show Costumes Work for Everybody! TV has become a part of life. 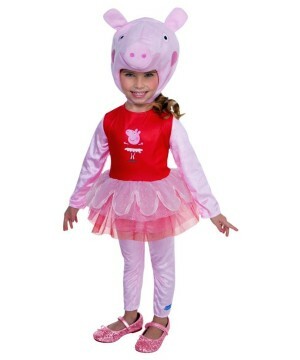 There are endless TV shows that beget endless TV show costume ideas. Programs vary from early childhood education television programs to adult-oriented TV movies and series. 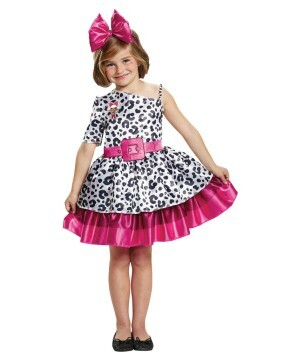 Likewise, TV show costumes come in a range of sizes that covers all age groups. Children, teenagers, adults, and even the elderly can find TV show costumes from their favorite series in our collection. A kid who loves Elmo can become his childhood icon. 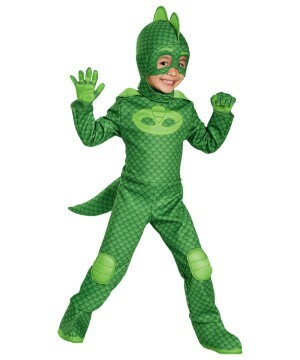 A teenager can become his favorite Ninja Turtle. And an adult can enter the world of Westeros as a white walker! 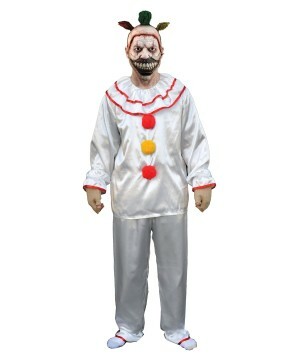 TV show costumes are all the rage and with Halloween to look forward to, there’s no better time to pick one up than now!